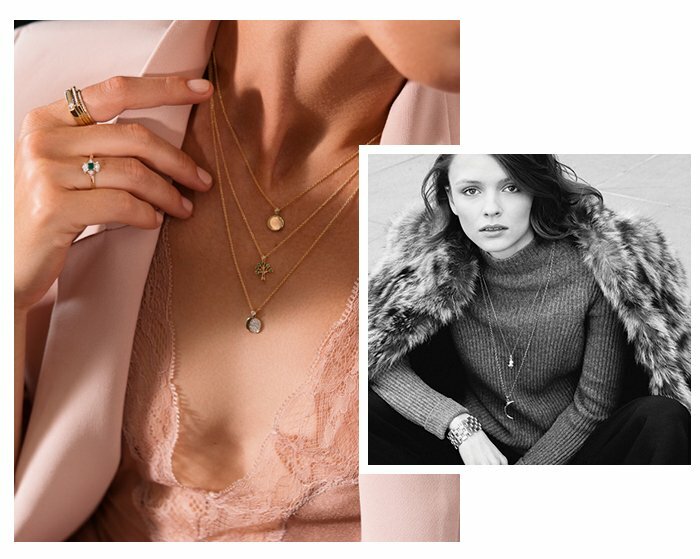 With over hundreds of independent jewellery designers from all over the world, JewelStreet has the perfect pieces of jewellery for your next shoot or editorial. We have developed a dedicated service specifically to help you with call-ins and make it as seamless as possible to deliver an incredible mix of jewellery for any brief. Our PR team is standing by to take your brief and create a shortlist of pieces for you to choose from. Once selected, we will work on your behalf to contact the designers and get the pieces delivered to you in time for the shoot or copy deadline. We liaise with the designers selected and handle the delivery and the returns of the jewelry. call +44 (0) 1237 439 101 and we can take a brief over the phone or via email.